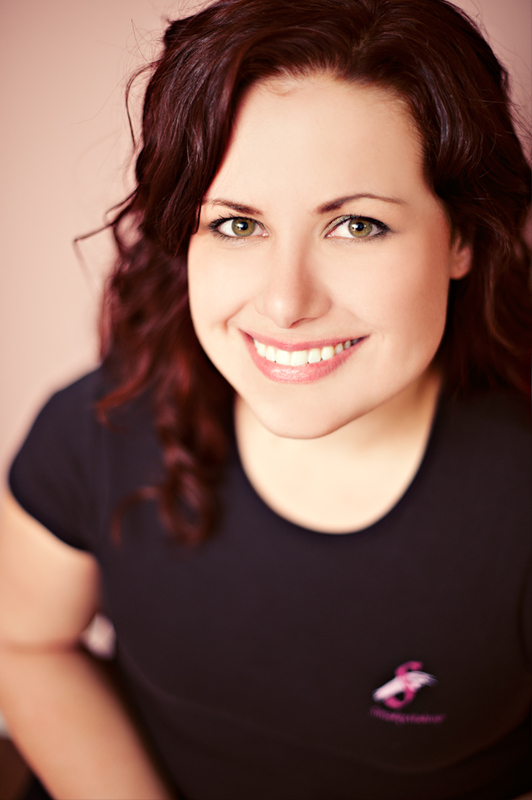 My name is Heather Thieson and I’m a certified freelance make-up artist, living and working in Edmonton. From my earliest days, I have always been fascinated with color, and always found every way I could to express my creativity with it – even if that meant playing in my mother’s make-up bag – much to my mother’s dismay. So of course when given the opportunity to attend a Stage Make-up course as part of my degree at the University of Calgary, I jumped at the chance! All it took was that one class, and I was hooked. From then on I worked in theatre for 7 years designing makeup for shows, creating old age looks, prosthetics, and unique hair styles to tell the story. Eventually someone in my theatre company got married and asked me to do their makeup and hair on their special day, and my talents grew from there. In 2009 I moved from Calgary to Edmonton to start the next chapter of my life with my amazing Husband, Ben, and in 2010 he encouraged me to follow my dreams and launch Smudge Makeup. 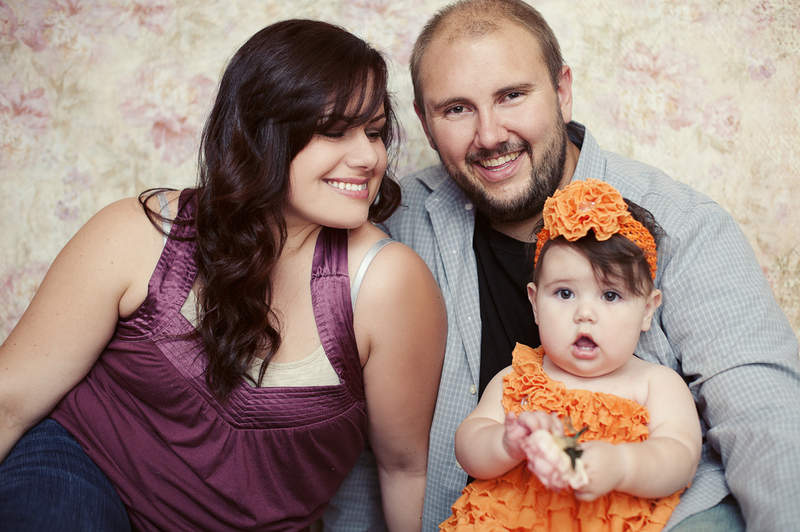 Smudge makeup is a family run business, as Ben does my book keeping, and Inara – my beautiful baby daughter, sometimes accompanies me on shoots. I have over ten years experience working as a Make-up Artist including Eveline Charles Academy makeup certification. I am also self taught in many different styles of hair artistry including formal and casual styles for any occasion. I specialize in a wide range of makeup techniques such as bridal, boudoir, glamour, special effects, and corporate makeup. Whether it’s for your wedding day, or a fun night out; when you sit in my make-up chair I will create a flawless, long lasting, look customized exclusively for you.